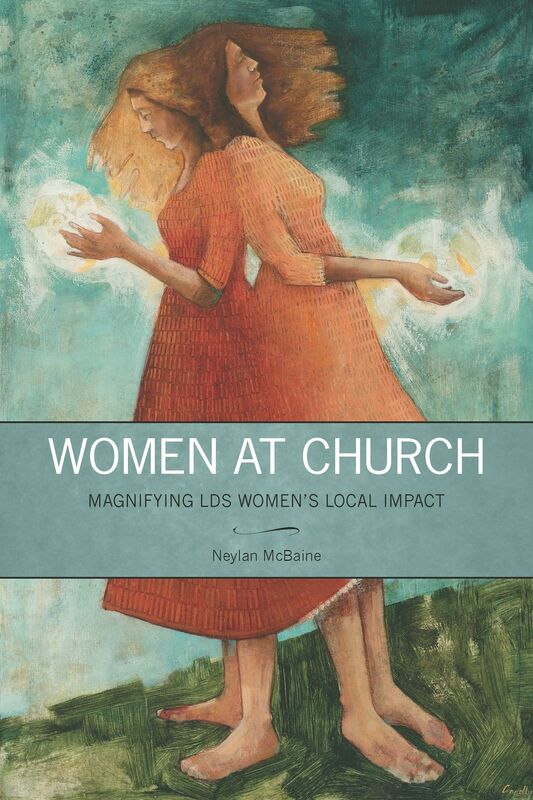 Women at Church: Magnifying LDS Women's Local Impact by Neylan McBaine is a practical and faithful guide to improving the way men and women work together at church. But the idea of Women at Church goes far beyond just a book. It reaches to your personal experience, to practices and ideas that are working in your own wards and stakes. Join us here by adding your story and learning from others’. Are you in a leadership position in your ward? Curious about what’s working in other wards and stakes? Read the examples of best practices submitted by other members. All entries are tagged by specific auxiliary or organization so you can find the stories that are most relevant to you. Perhaps there is something that might help men and women, boys and girls work more effectively together in your ward or stake. Do you have an example of men and women working effectively together in your ward or stake? Is there a practice you’re aware of that works to increase the way women are seen, heard and included at the local church level? If so, we want to hear about it. By telling us your story, others can read about best practices and consider how similar practices might apply to their own wards and stakes.